Odense (dat. Odense) - located on the island of Funen and is one of the oldest cities in Denmark,stepped its millennium. In 1086 in Odense in the church of St. Alban was killed by King Canute the Great, which made the city a spiritual center and a place of religious pilgrimage in the Middle Ages.Subsequently, the city made ​​famous by the famous Danish storyteller Hans Christian Andersen, who was born here and walk the streets of the city. Odense is the third largest city in Denmark. Odense - is not only a center of shipbuilding and port city, but also a center of production of steel, iron, wood, electrical and textile industries. For many tourists OB Odense is attractive not only because of the Museum of Andersen Museum "Fyunskaya village" Carl Nielsen Museum or the Odense City Museum, and pedestrian streets, cozy cafes and restaurants, street theater, concerts and festivals that take place here. 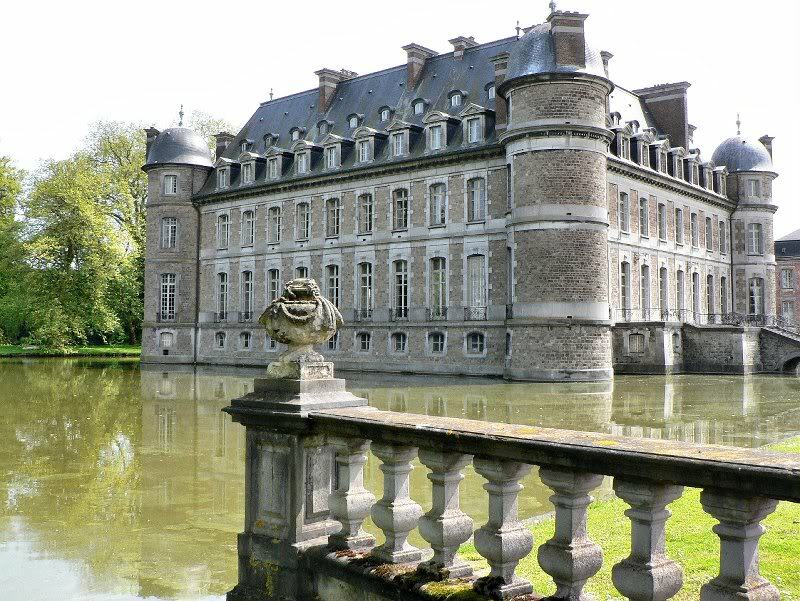 The mostmagnificent of the Danish castles - Castle Egeskev, located on the island of Funen, near Odense. 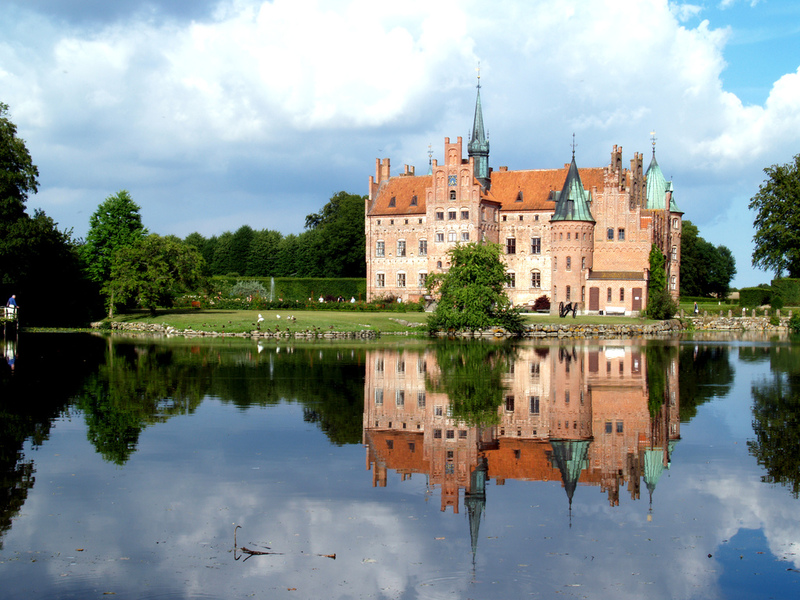 Egeskov Castle, located on the island of Funen in central Denmark, is one of the most beautifulcastles in Europe of the Renaissance. Built in 1554 in the middle of a small lake, the castle standson a foundation of Egeskov of thousands of vertical stanchions of oak barrels, hence the nameEgeskov, which literally means "oak forest." 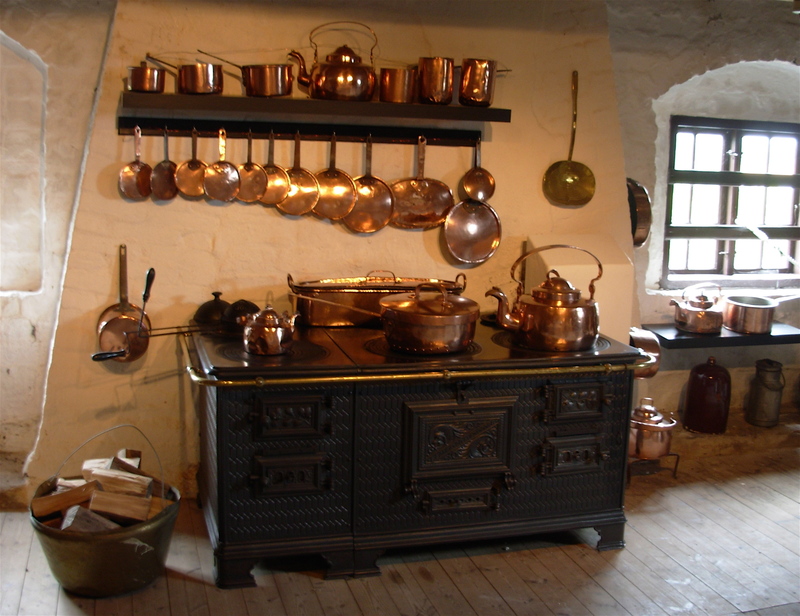 The interior of the castle includes antique furnishings and paintings, as well as many trophies.